Abolutely awesome. I’d be interested in buying that! 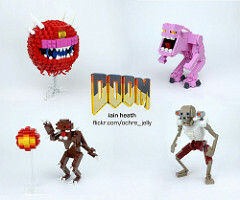 Tolwyn (I wrote music for a ton of Doom addons in the 1990s). This is absolutely fantastic! So accurate and so much detail. Amazing build! 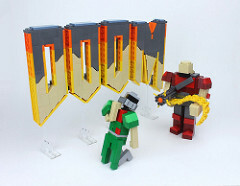 But regardless, a great build indeed, perfectly capturing the atmosphere of Doom.